"Aromas of rose petals, orchids, dried strawberries and cherries. Medium body, tight and precise tannins and a long and minerally finish. Drink from 2020." 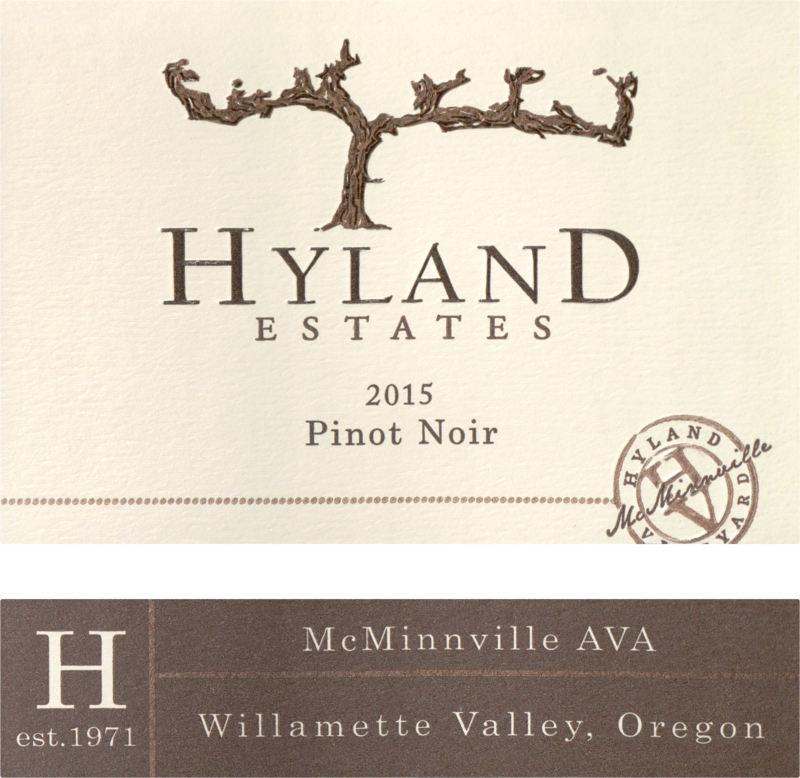 "Pale to medium ruby-purple, the 2015 Pinot Noir McMinnville has a lovely nose of violet and underbrush over a core of red and black cherries and touches of tilled soil. 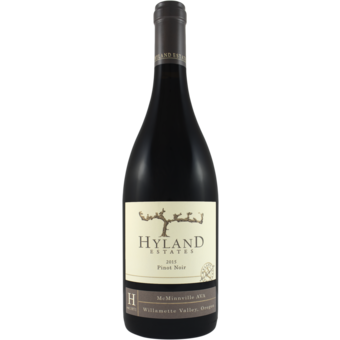 Medium-bodied, it fills the mouth with dark cherries flavors with floral and earthy notions, framed by fine-grained tannins and wonderful juicy acidity, finishing long and minerally. 2,400 cases produced."